Every wedding is a special one. We at sleek recognize this to offer an exclusive services to every couple on their most beautiful life event. Our consultants are specialised and up to date with the latest trends and techniques for a flawless makeup application and is very in tune with your needs. 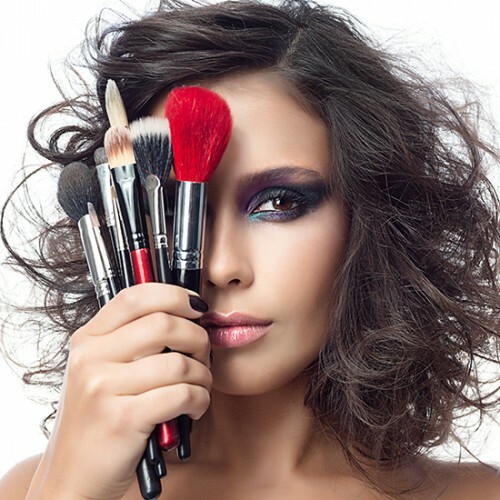 We can cater to any kind of makeup application and hair styling you may be interested in. We provide services to all ages, faces and hair. Looking salon for a Professional Saree Draping in Colombo. At sleek salon we have best experienced Beautician for any style of Saree Draping.